Croatia won high 4th place in British Travel Awards this year, in Most Desirable Tourist Destination category. The list was compiled by renowned British Guardian magazine, and its annual choice has a long tradition and exceptional reputation. 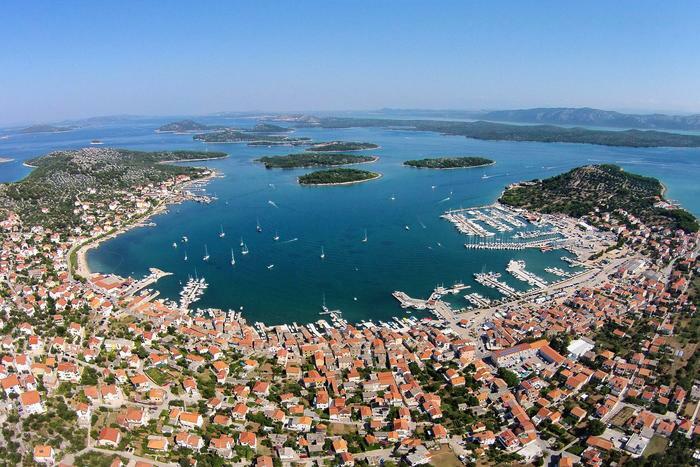 An additional recognition is also the Choice Award, an award given by British travel agents, that put Croatia out as a new star among short-haul destinations in 2010. Croatian National Tourist Board is very proud due to these recognitions and good promotion in the high demanding British market. The Board's president explains these numerous awards by the fact that Croatia has managed to retain its authenticity despite the growing popularity among tourist from all around the world – Mediterranean appearance and atmosphere, nature and cultural heritage, good gastronomical and enological offer, etc. In order to introduce Croatia to future guests from Britain, it will soon participate in the most important British tourism fair, held in London, WTM.